Dentsu Aegis Network announces today that it has acquired eCommera, a market-leading commerce specialist agency. eCommera provides innovative multi-channel commerce services and platforms for major international brands and retailers, and is known for delivering innovation across the consumer experience. In a convergent world, the integration of content and commerce becomes increasingly important, as the point of engagement and the point of transaction draw ever closer together. As a new addition to the network, eCommera will amplify Dentsu Aegis’s commerce proposition globally. Headquarted in the UK, eCommera and its team of 275 staff across multiple locations will join Isobar, Dentsu Aegis’s global digital agency. Mark Fagan, the CEO of eCommera, will report to Tracy De Groose, CEO UK & Ireland, Dentsu Aegis Network. “In a time when changing consumer expectations are transforming the retail sector, the need for a more seamless integration of brand experience and commercial experience is critical,” said Tracy De Groose, CEO UK & Ireland, Dentsu Aegis Network. “eCommera’s reputation for innovation, and their track record in guiding retailers through the changing retail landscape complements and strengthens our Brand Commerce offering. We are delighted to welcome the eCommera team to our business,” she adds. “We are excited to join Dentsu Aegis Network at a time of significant growth for both companies. Now, for our clients, we have a much richer offering across media and digital. 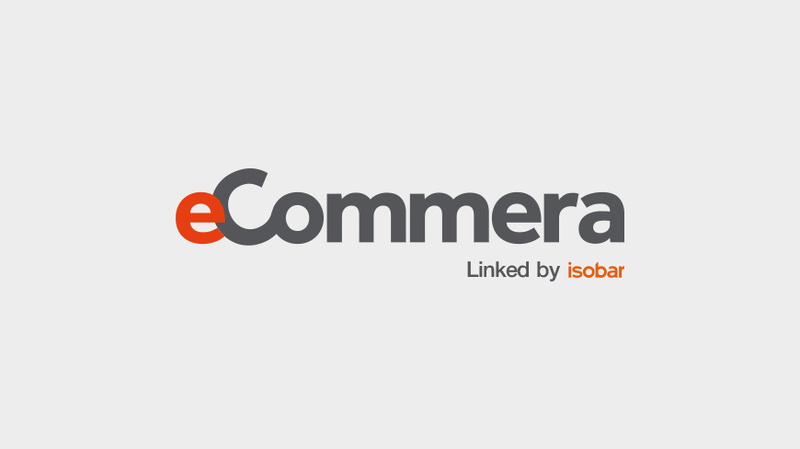 We will be able to leverage Isobar’s brand-building capability and global scale to provide innovative best-in-class cross-channel solutions, and guide clients on their journey in this increasingly interconnected and complex Brand Commerce space,” said Mark Fagan, CEO of eCommera.